It's funny how a track can do nothing for you at one point in your life, and completely blow you away at another. Going through my old vinyl collection, I came across a 12" with this on it, and found it just amazing. Marc Kinchen was on great form in the early nineties, with a trademark sound that never got tired (although not all his mixes were at the same level), somewhere between NY house and almost-cheesy dance. His subterranean Nightcrawlers sound sparked a host of copycat records and soon his mixes became part of the blueprint of what was to become speed garage. 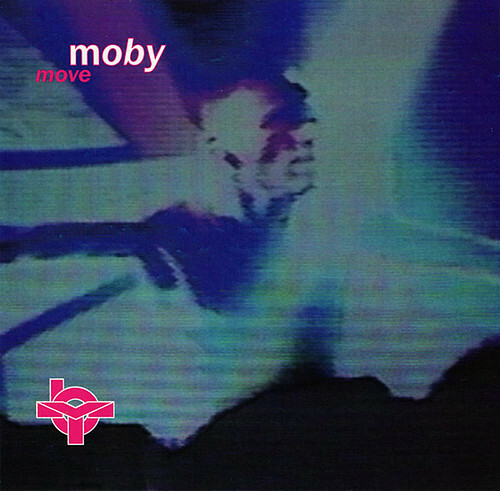 So this mix entirely passed me by back in 1993, and apparently the label didn't think it fit for CD release either (or not in the techno-rave sound they were pushing for Moby at the time), as it only ever featured on an American promo CD... that I found on the web and snaffled up immediately. Since then I've listened to it so much and love it to such a point that it's the only track on my iPhone in Apple Lossless, and I have a shitload of music, believe me. The track's built out of sparse, carefully combined elements, a killer deep bassline, a few fake horn stabs and a bit of shrieking diva. It's really hypnotic, a great, jacking track that is just as devastating today, 17 years after its original release. Never heard it before either.